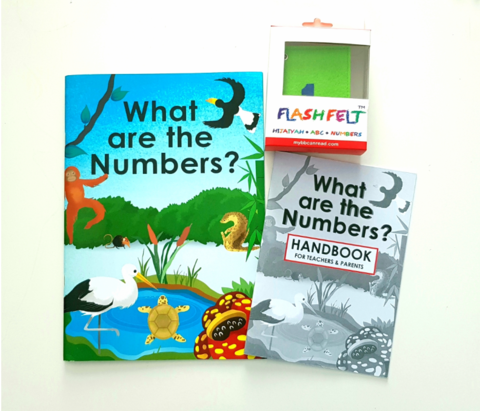 A combo of an award-winning book and flash felts to help your child to recognise numbers. 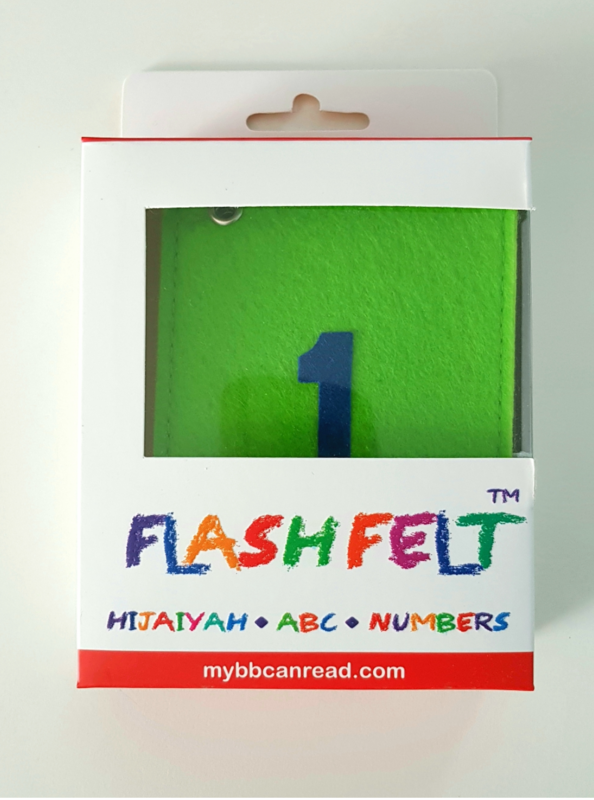 What are the Numbers? is an innovative book written by 4 education professionals, that incorporates the 4C elements (critical thinking, creativity, collaboration and communication) to introduce numbers to your child. Whilst, the 123 flash felts help to enhance a child's understanding and memory in recognising those numbers - you can play 'match-the-number' game, as well as using the felts to help your child to learn to write numbers.